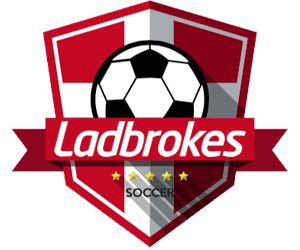 Your guide to Liverpool FC in the 18/19 Premier League Season – Betting Odds, Fixtures and Match Previews. 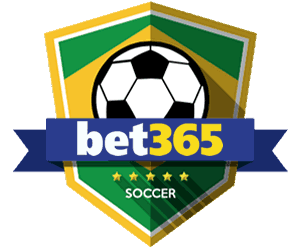 Odds on Liverpool FC winning the Premier League (Betfair) updated 5th February 2019. 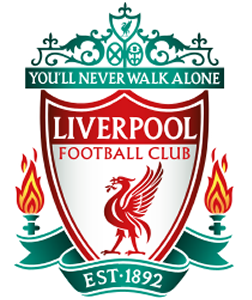 Formed in 1892 when John Houlding famously broke from the board of Everton to form a new club – Liverpool FC, the club has been celebrating football for more than 125 years. From their first competitive victory over Higher Walton when they won 8-0, through to the 2018 Champions League Final, Liverpool has always been one the greatest football clubs in England. By the 1950's however, things were not going so well and in 1959 Bill Shankly was appointment the new manager. It was out with the old and in with the new as he ousted 24 players and converted a boot room into an office to discuss strategy and it was here that Shankly along with Joe Fagan, Reuben Bennett, and Bob Paisley began reshaping the team. Within three years Liverpool were back in the First Division and won it two years later in 1964 – the first time in 17 years. It would be the first of 13 League wins up to 1990. Synonymous with producing legends of the game, Liverpool can lay claim to the likes of Ian Rush, Steven Gerrard, Jamie Carragher, Ray Clemence, Bruce Grobbelaar and Alan Hansen – all of whom made more than 600 appearances for their club – as well as the legendary Ian Callaghan who racked up 850 appearances over 18 years for the reds between 1960 and 1978. Still without a Premier League win, can Klopp finally get hem over the line in the 2018/19 season? Liverpool have improved significantly in the Premier League over the last two seasons and have moved from 8th spot in 2015/16 to 4th place in the each of the last two seasons and will no doubt hope to seriously challenge and win it in 2018/19. Odds on Liverpool winning the Premier League (Betfair) updated 4th February 2019. 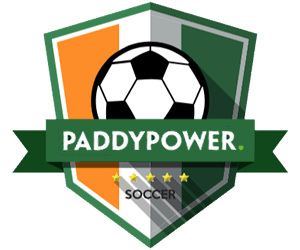 Top 4 EPL Finish odds not available (Paddy Power) updated 4th February 2019. If the last couple of seasons are anything to go by this looks like a solid bet, albeit not one with very good odds. With Top 4 finishes in the last two seasons, 2018/9 could be third times a charm. 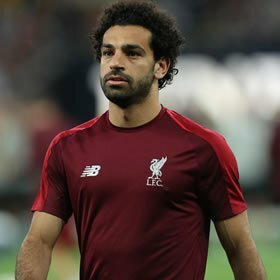 Mo Salah was the hero of Liverpool last season racking up 47 goals from 51 appearances and currently holds the record for the most goals scored in a debut season at the club. Odds on Mo Salah to be the 2018/19 Premier League Top Goalscorer. (Paddy Power) updated 4th February 2019. Mo Salah has very quickly become a fan favourite at Liverpool since signing for the club in September 2017. An integral part of the team, he scored 47 goals last season across all competitions and despite going off injured in the Champions League final, should be back to the business again in 2018/19. He moved to Liverpool for a then club-record fee of £36.9 million. He won the Premier League Golden Boot and also became the first player to win three Premier League Player of the Month awards in the same season. He also took home the PFA Players' Player of the Year, the Football Writers' Player of the Year, and the PFA Fans' Player of the Year awards. 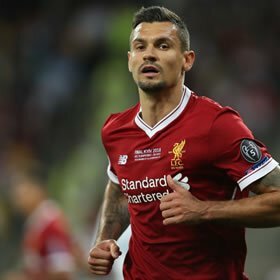 The Brazilian midfielder signed for Liverpool in July 2015 and was the club's second highest goal scorer last season, behind Mo Salah, scoring 27 times, with 11 of them in the Champions League. 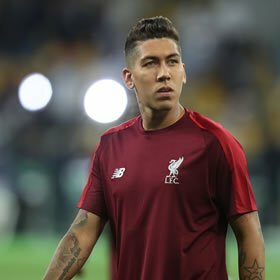 Referred to as the ‘engine' that propels the attacking style of football Klopp uses, Firmino has made 103 appearances for the club since he joined up to the end of the 2017/18 season. The Liverpool defender has just finished the World Cup helping Croatia to the final against France, the furthest the country has ever reached in the tournament. He signed for Liverpool from Southampton in July 2014 and has been an integral part of the team's defensive strategy. He has since extended his contract with the club until 2021. 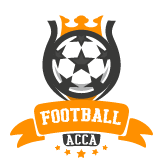 There's no doubt that Liverpool has hoped to go better than their 4th place league finish in 2016/17 but despite their best efforts and especially the number of goals they scored, they had to contend with the same finishing spot on 75 points in 2017/18. Of course that also meant a Champions League place and go for it they did. Round after round, Liverpool marched on making it to the final against Real Madrid. And while Liverpool couldn't conquer the might of the Spaniards that night, they did play some sensational football over the course of the season. Their 4-0 win over Arsenal and the dramatic 4-3 victory over Manchester City were among many highlights with some players really standing out for the club. Salah's success is well documented but there were many other individual success stories with the emergence of Trent Alexander-Arnold a source of excitement as well as the continued outstanding contribution from Firmino. 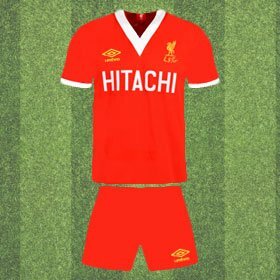 Who could forget Liverpool in 1978? Winning the European Cup for the second time beating Dynamo Dresden, Benfica, Borussia Mönchengladbach and eventually Club Brugge in the Final. 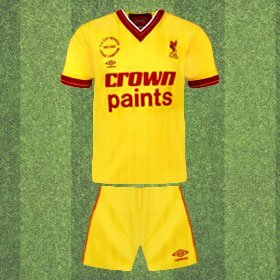 Adidas became the new shirt makers in 1985 and very quickly the new kit became iconic as Liverpool went on to win the domestic double of the League and FA Cup, the only time it has happened in the club's history. 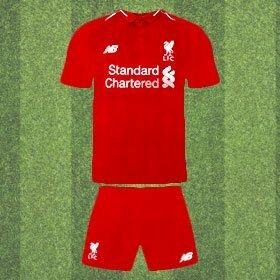 Liverpool are heading into the 2018/19 season with bags full of optimism as the Champions League finalists look set to challenge for the Premier League title in a brand new kit. Klopp Cracking Under The Pressure?